A new page that literally nobody has asked for but I decided to put it up anyway. This page is for you budding photographers in the village that may have an image or two taken in or around Southery you'd like to share with the planet. Simply email me the image, let me know what it's about or the name you want to call it and I'll bung it up. To kick things off, I've posted a couple of pics taken in the snow falls of early 2013. Sheep In Snow, 13th Jan 2013. Taken near the old onion factory, you decide which is the most atttractive. 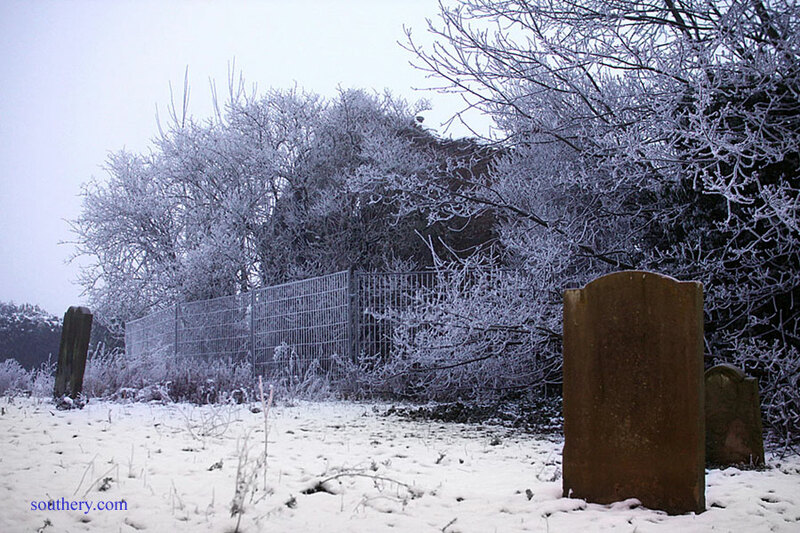 The street lights had just come on causing the contrasting orange glow of the gravestone compared to the stark frosty white.